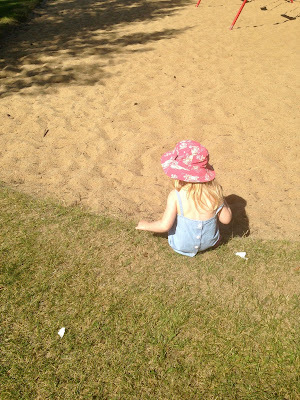 Friday morning we took family to the park. 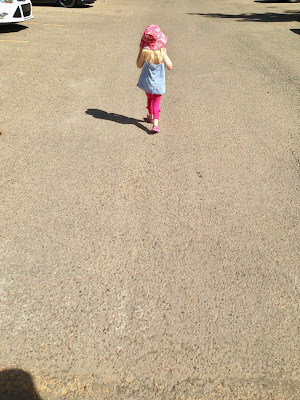 She has been doing such a great job dressing herself lately. 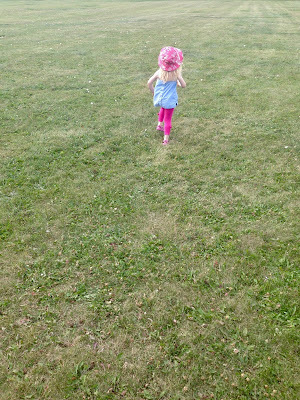 Being able to run in a wide, open field is so important for kids (I think, anyways). 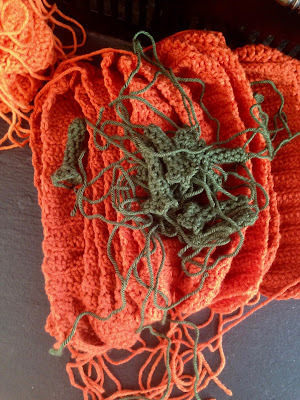 Still working on crocheted pumpkins. 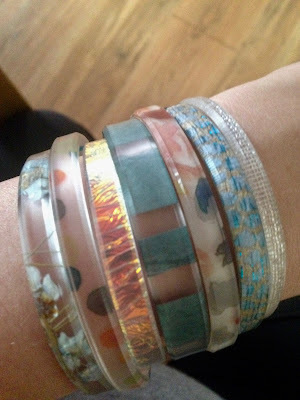 I am no longer selling CBA, but I still love how they look! 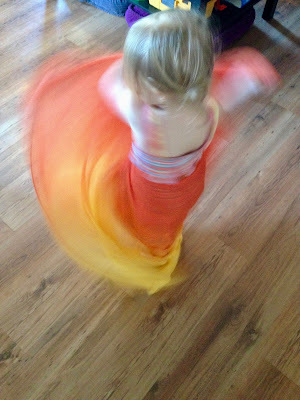 Bug was twirling with a scarf, a fairy princess she is. 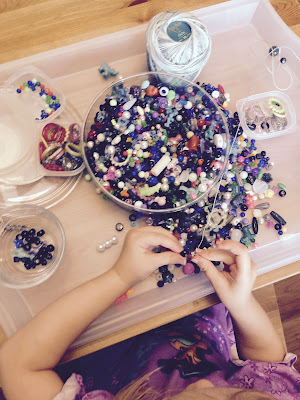 Beads : crafting and working on those fine motor skills - it can be so hard putting beads on a string sometimes. 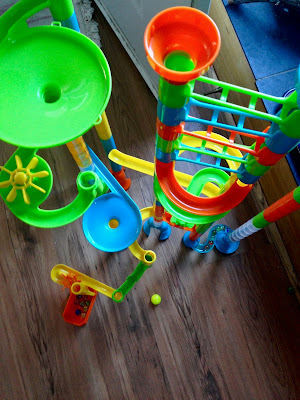 Also, I highly HIGHLY recommend getting a marble run if you have a 3 + year old. This toy has been played with every single day since we got it and she absolutely cannot get enough. 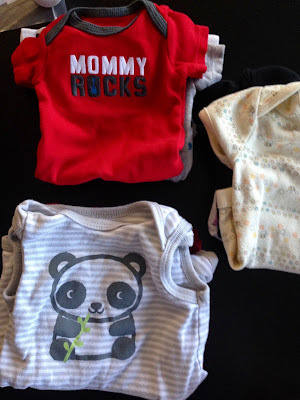 Pumpkins are starting to look more pumpkin like and late night gender neutral baby clothes washing. I am so curious to see what gender this baby is going to be.